The member states of the World Health Organization (WHO) agreed, on May 25, to establishing a new “Health Emergencies Programme” aimed at providing rapid and comprehensive support to countries and communities for tackling crises hazardous to human health. The decision was arrived at the ongoing 69th World Health Assembly (WHA) in Geneva. The assembly is being held from May 23-28. The WHA agreed a budget of US$ 494 million for the programme for 2016−2017. This is an increase of US$160 million to the existing programme budget for WHO’s work in emergencies, according to a press statement. “The new programme is designed to deliver rapid, predictable, and comprehensive support to countries and communities as they prepare for, face or recover from emergencies caused by any type of hazard to human health, whether disease outbreaks, natural or man-made disasters or conflicts,” it said. Under the programme, WHO will provide leadership within the context of the International Health Regulations and health, in relation to the broader humanitarian and disaster-management system. The delegates requested the WHO Director-General to report to the 70th WHA to be held in May 2017, on the progress made in establishing and operationalising the programme. 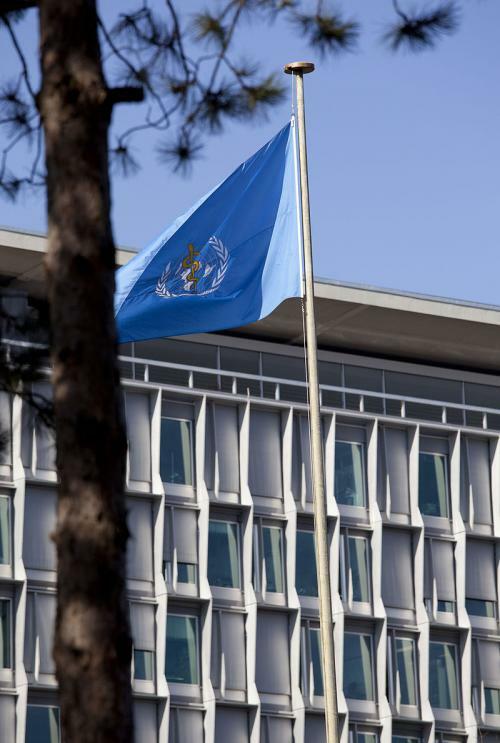 The WHA is held every year in May where senior health officials from the 194 Member States of the WHO come to Geneva to participate. It is at the WHA that WHO's work is reviewed, new goals are set, and new tasks assigned.